Download Half side view of Flag Mockup for Free. This realistic Flag Mockup is available for free to download. 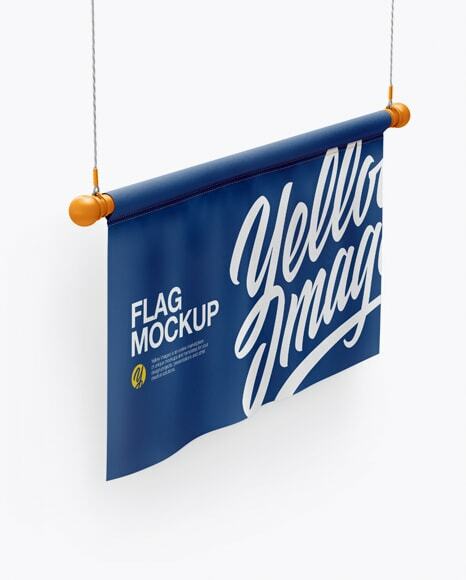 Display your design in a more efficient way on this mockup of a flag in a half side view. Ready to use. Easy to color different parts separately. Includes special layers and smart objects for your amazing artworks.